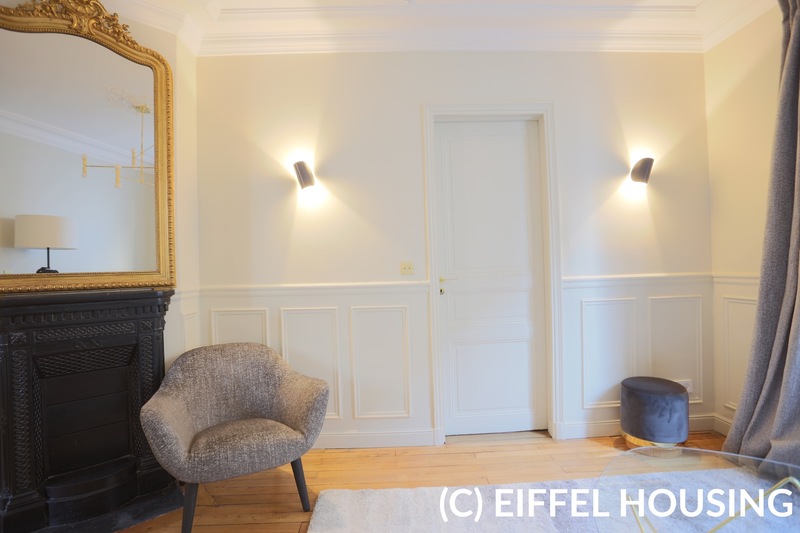 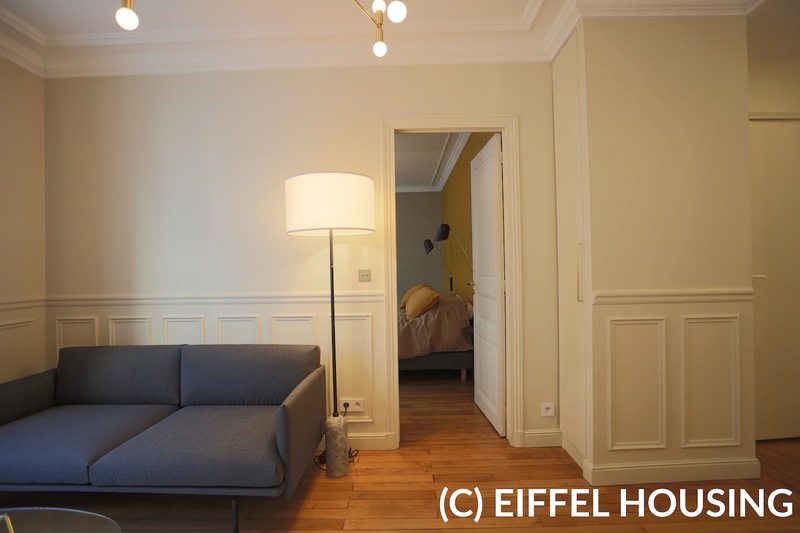 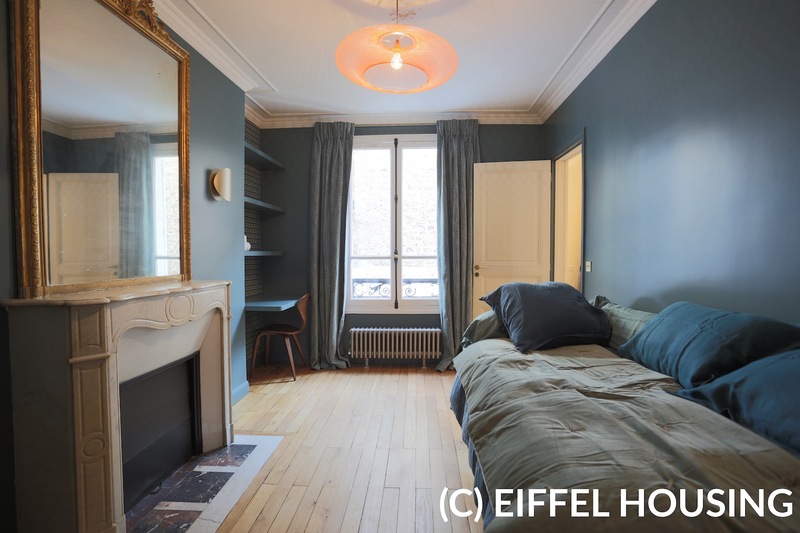 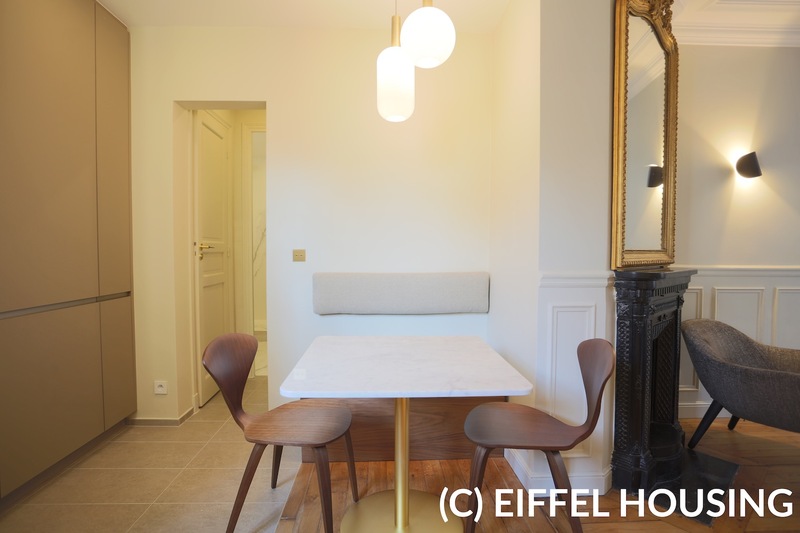 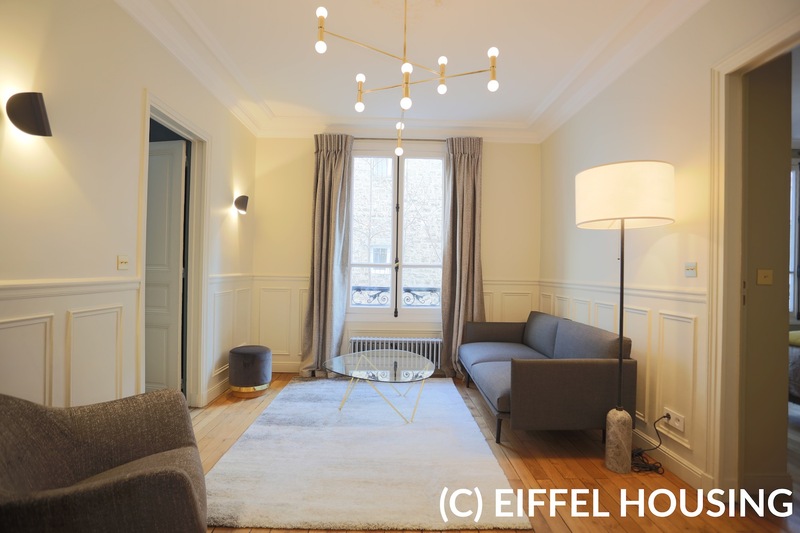 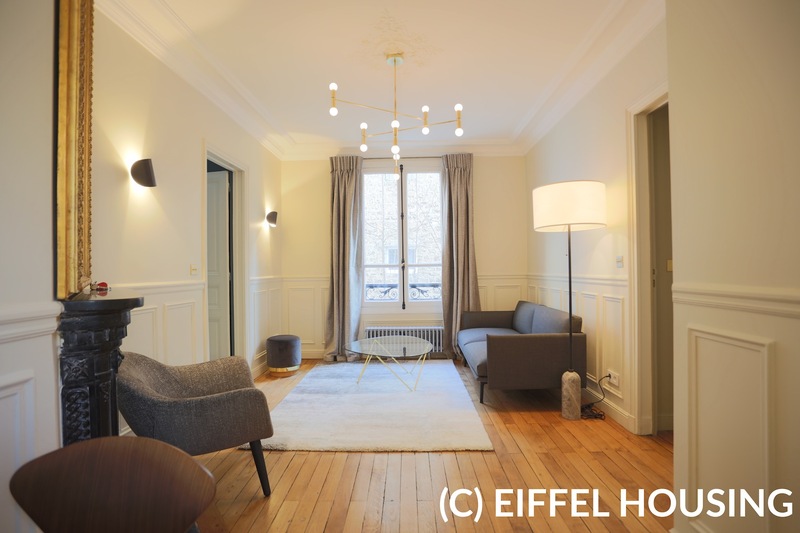 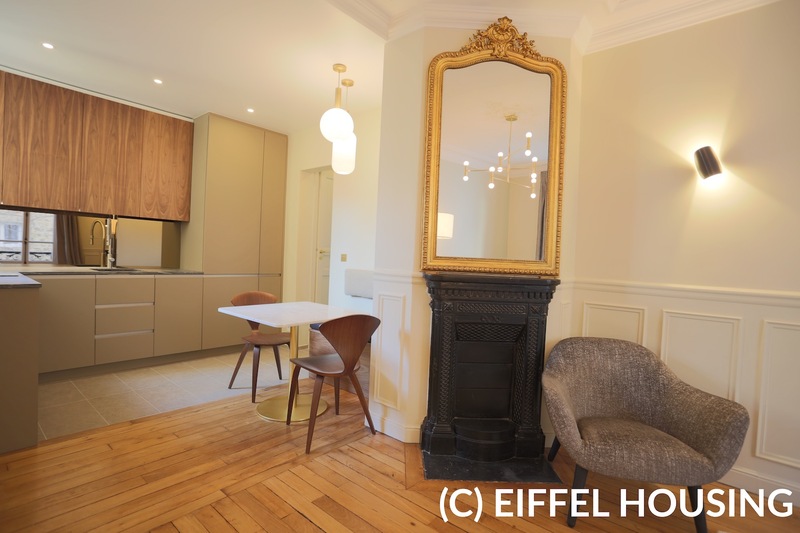 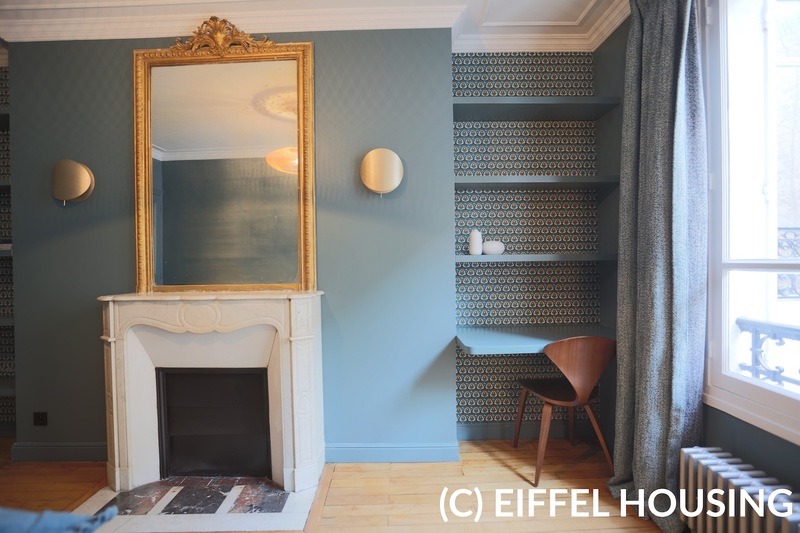 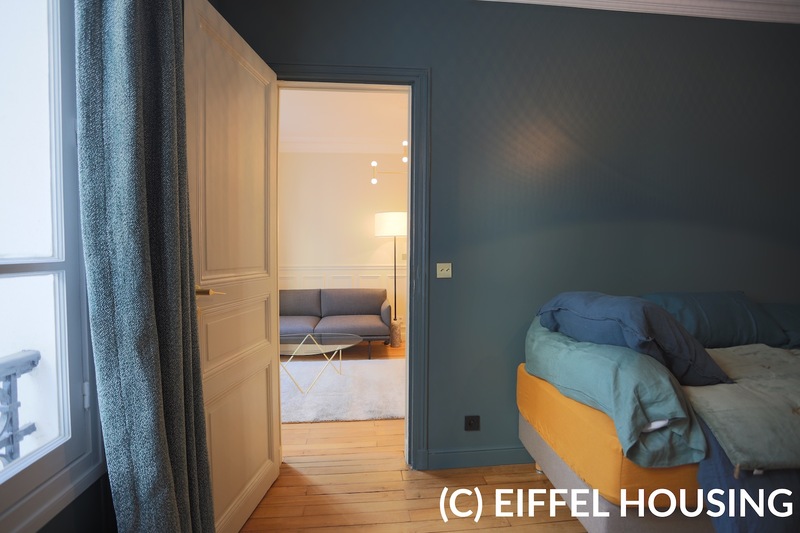 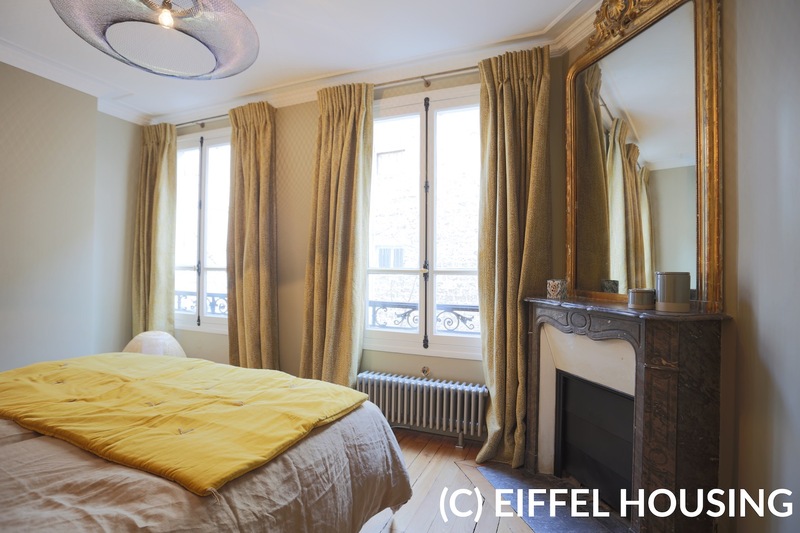 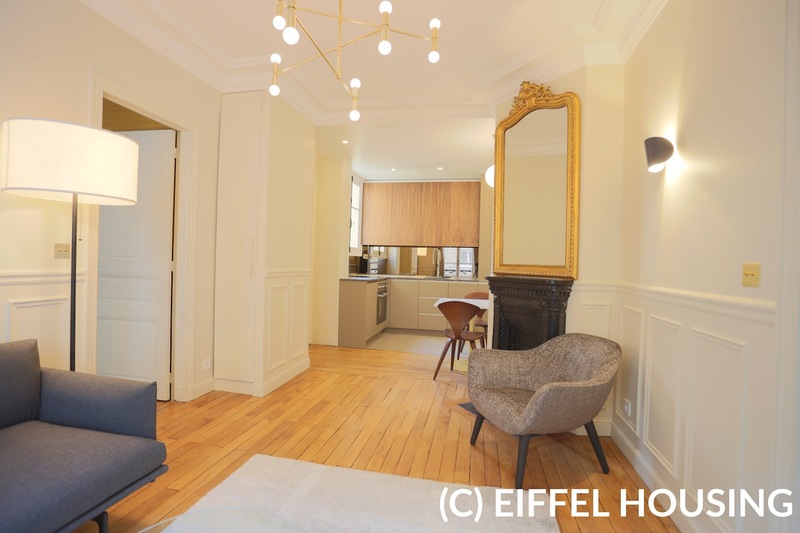 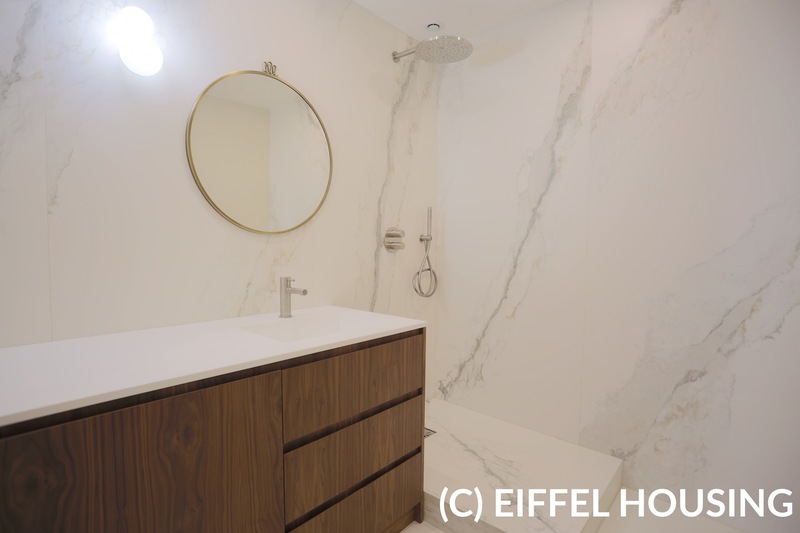 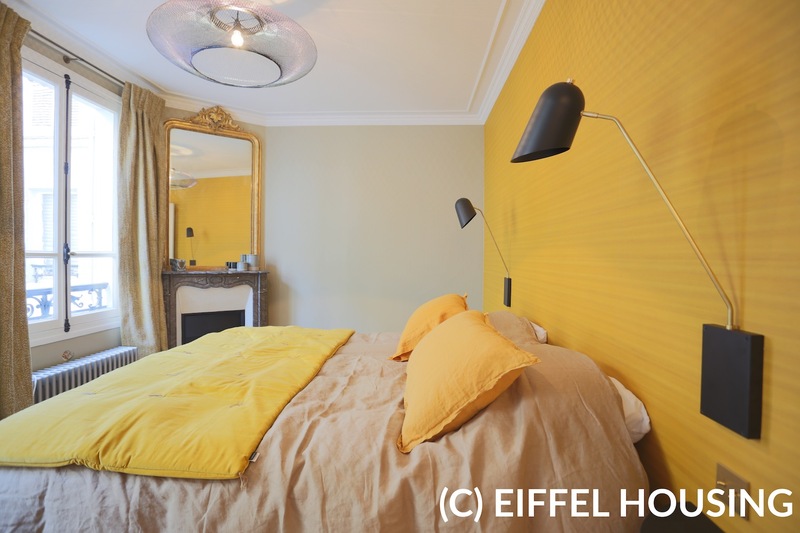 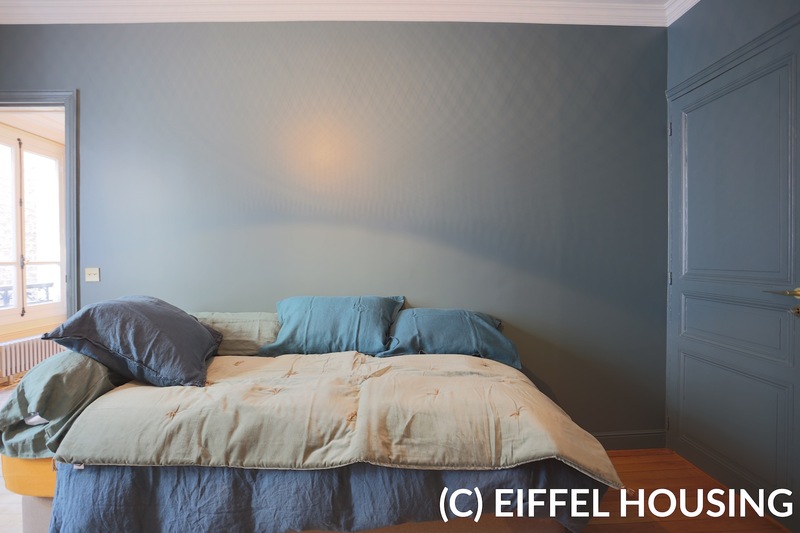 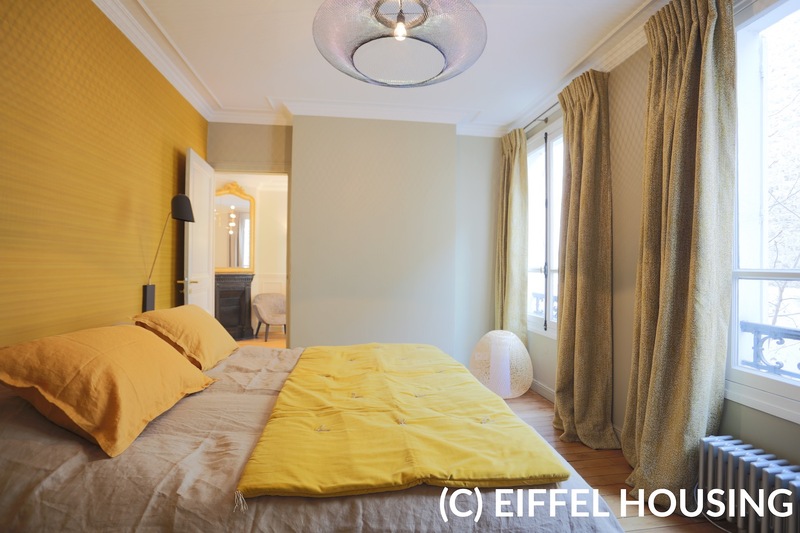 Rue Cassette, appartment entirely renovated and elegantly refurbished by an architect. 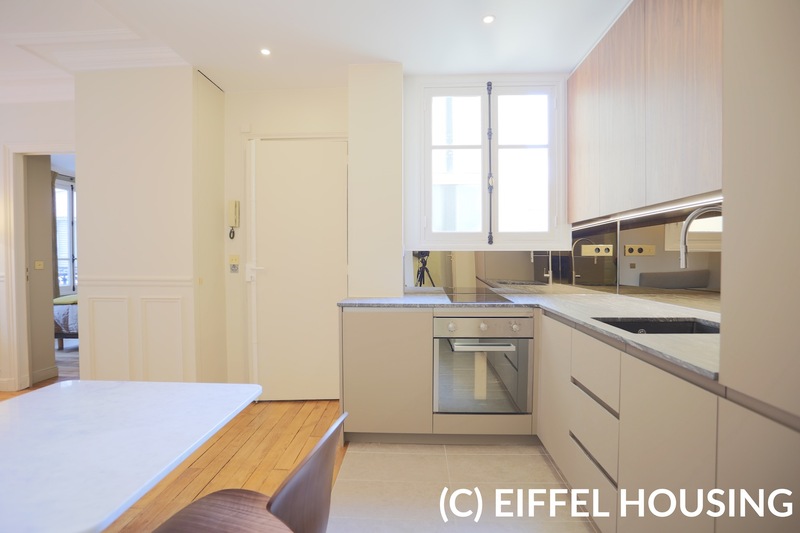 The appartment is composed by an open kitchen, a master bedroom with a dressing-room, a second bedroom with a bed and a desk, a bathroom and separated WC. 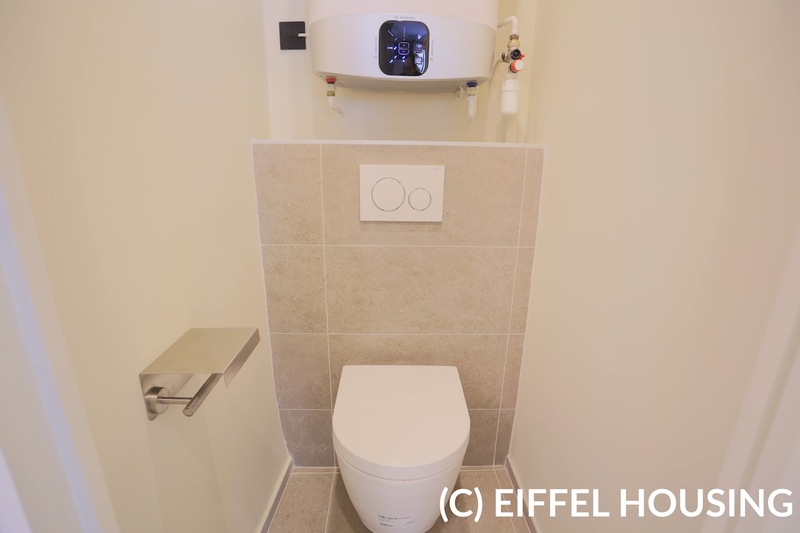 Hot water and heating are individual electric.